Don’t judge. Just about everyone could use one of these waist expanders over the holidays. You can add half an inch or more to your waist band with this clever extender. 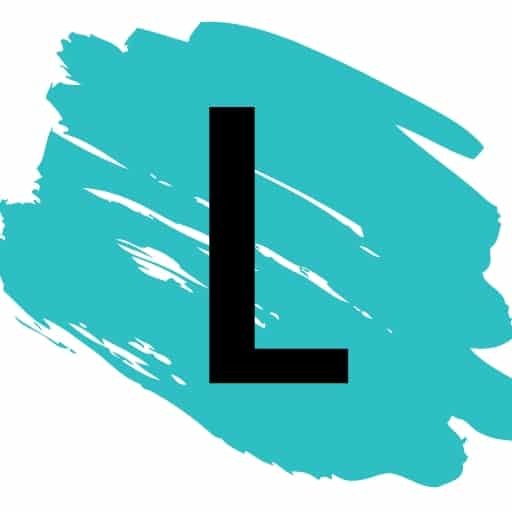 It’s so simple, I’ll bet you could even make one of your own! 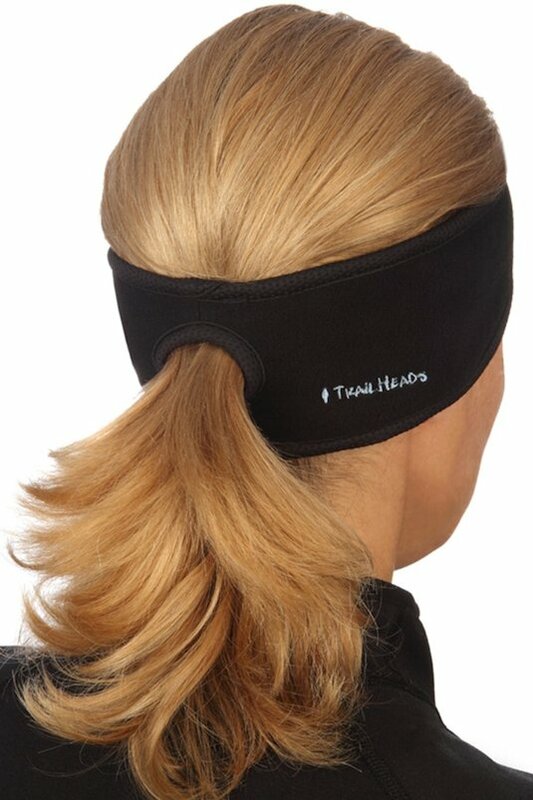 Guard your ears against the winter chill while still keeping your hair back in a ponytail! This would make my morning run so much more enjoyable. This ponytail headband is made to wick moisture, and it also looks like it would keep flyways and bangs out of your face. Get one here on Amazon. If you’ve got a dreaded interview coming up or something else that makes you a nervous wreck, don’t sweat it! 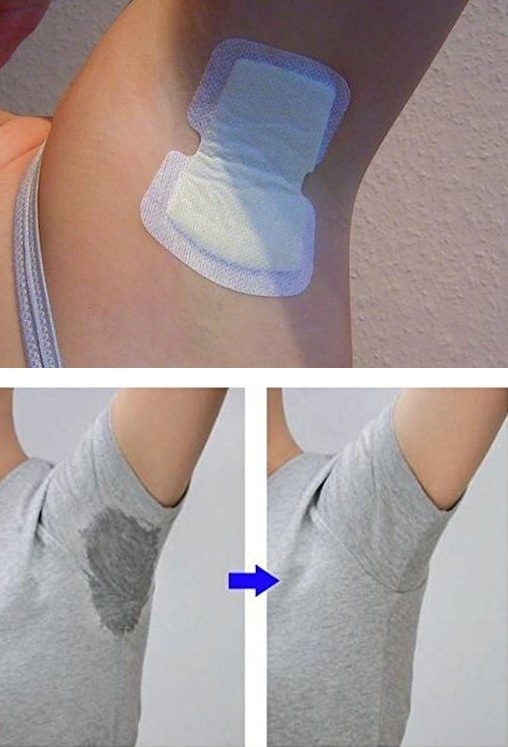 Stick on these underarm pads to absorb sweat and odor (prevents embarrassing wet spots on your clothes, too).